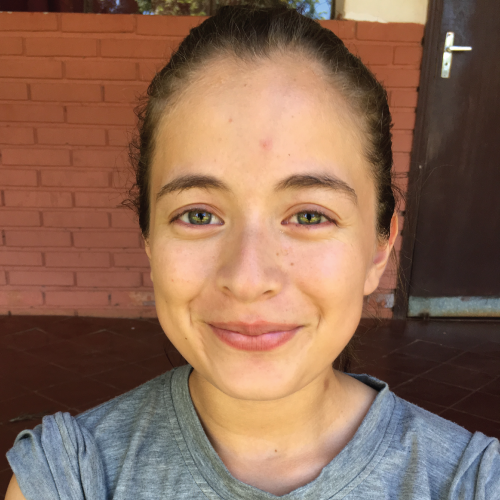 Estee was a Peace Corps volunteer in Coronel Oviedo, Paraguay from 2011-14. She saw that kids were not at all apathetic like grown-ups said. They were passionate, driven, and eager for positive change in their communities. 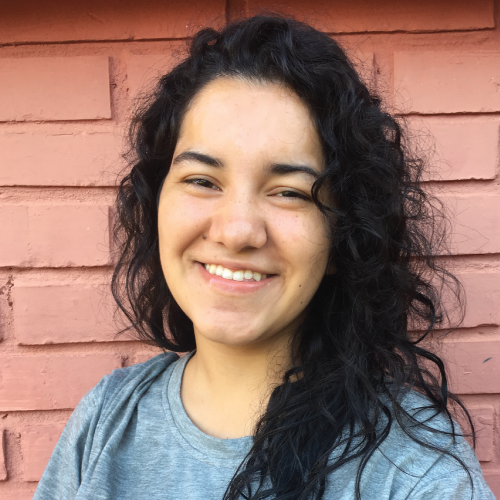 While getting her MBA at the University of Washington, she received a grant for the pilot program to teach life skills and empowerment to 1200+ students. 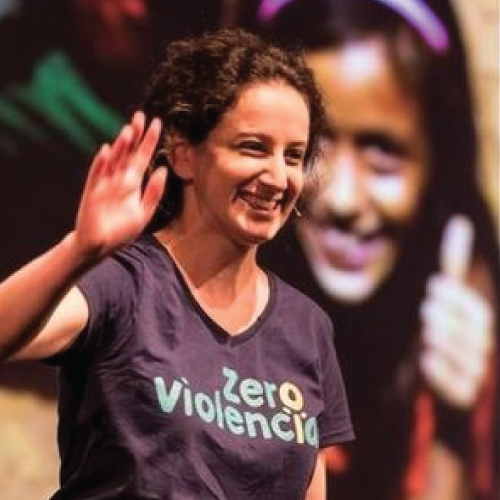 The Zero Violencia pilot program in 2016 exceeded all expectations, so in January of 2018, she returned to Paraguay to spearhead the launch of The Superkids Foundation. Ali is a psychologist and radio host. 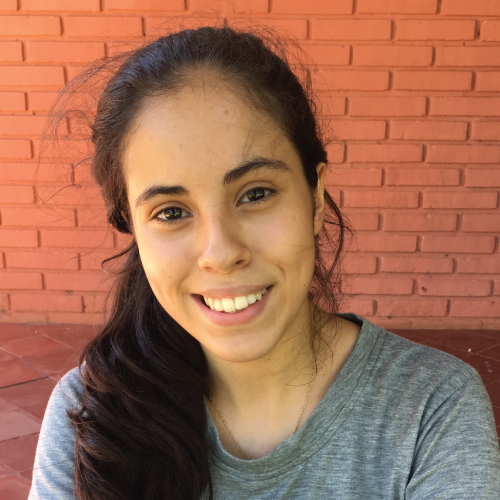 She loves puppies and traveling, and her dream is to improve education in Paraguay. 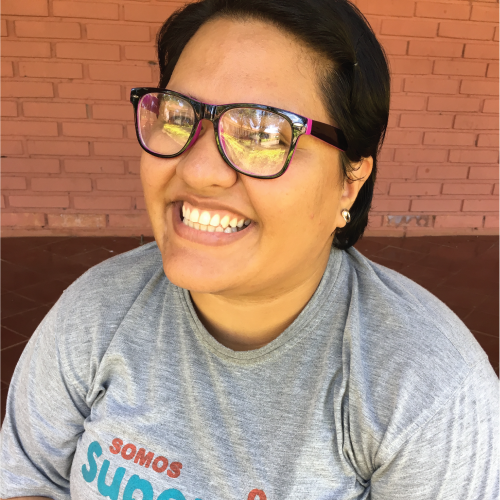 Ruth is a social work student who loves to read, drink terere, and play board games. 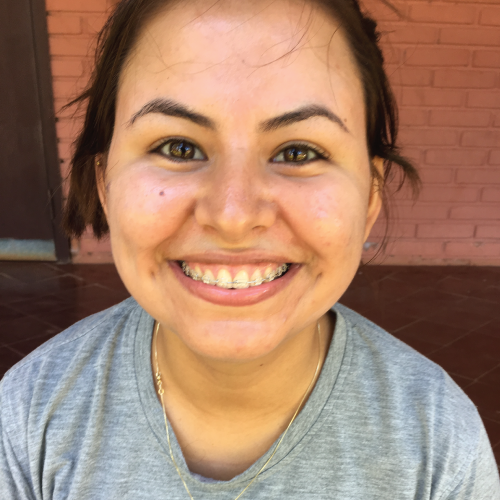 Alma is a first-year law student who loves reading and laughing verryyyyy hard! 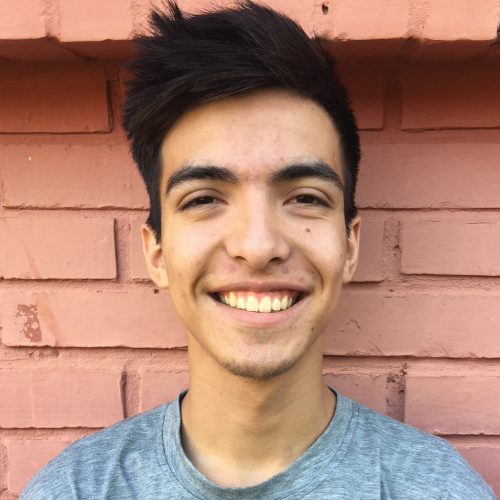 Arthuro is an architecture student who loves signing and playing games with others. 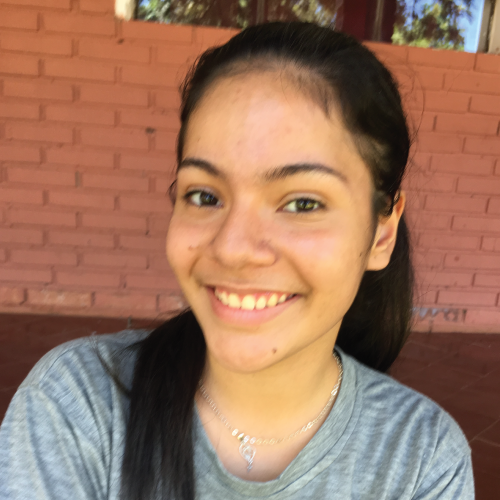 Sannie is a high school junior who dances and loves math and hugs! Steffany is a high school senior studying science. She loves sports and games! 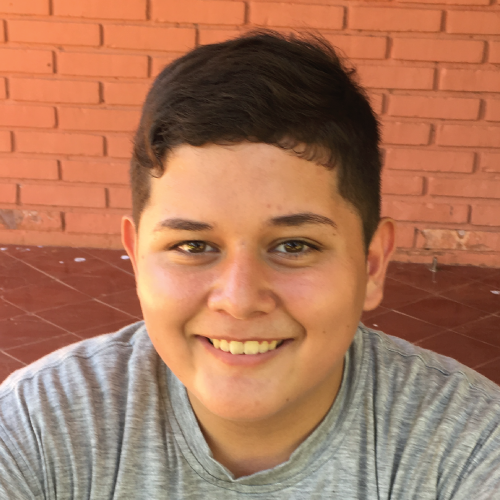 Luis is a high school student studying healthcare. He loves kids and loves learning their stories! 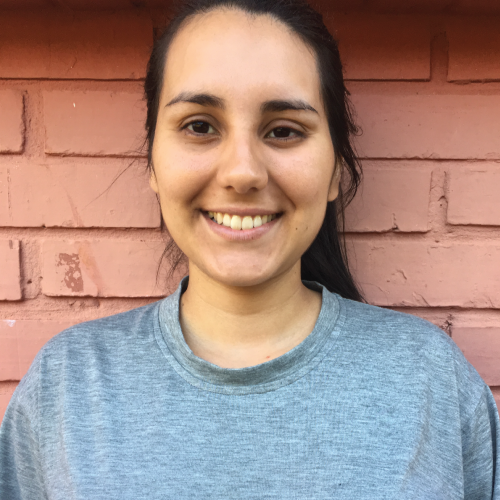 Dalma is a psychology student who loves making others laugh. 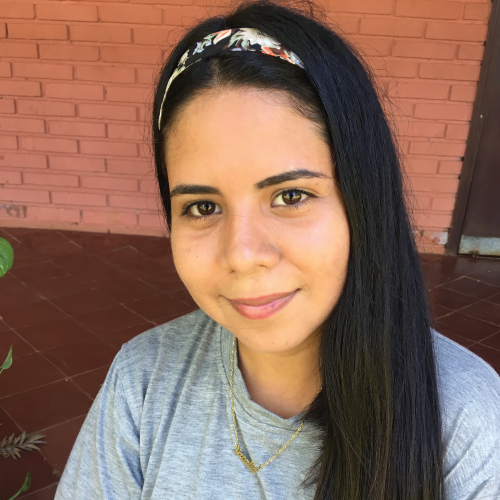 Ximena is a fourteen-year-old high school student who loves singing in the shower. 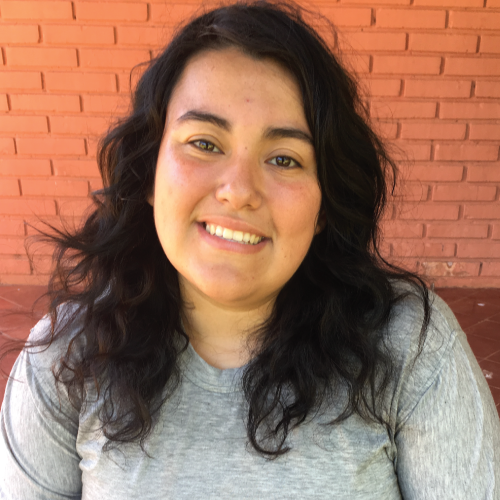 Majo is a commercial engineering student who loves singing and working with children. 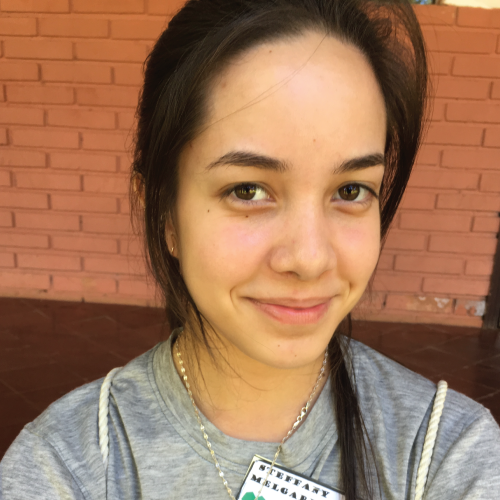 Natalia is studying to be a teacher! She loves dancing and having fun with kids. We could not do this amazing work without the help of our Board. These 13 visionary experts are working hard in the US on Superkids' behalf. They meet regularly with Estee and our Paraguayan advisory boards (both children and adults) to make sure we are always doing the best work possible. "I'm a SuperKid. I'm going to change the world when I grow up. Maybe I'll be president... or mayor!" Sign up for our Super-News Newsletter to learn more about what we are doing each month. © 2018 Superkids Foundation. All Rights Reserved.